 Begin the learning experience already enjoyed by over 2 million language learners.  Understand and speak Italian to communicate more effectively! 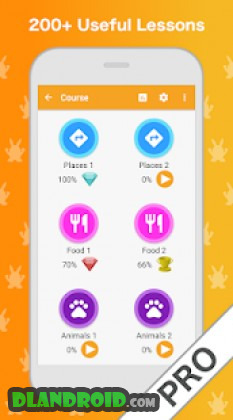  LuvLingua promotes learning through games to remember new words in a FAST & FUN way.  Learn Italian for travel in Italy, work, school, fun, or to talk to your friends. 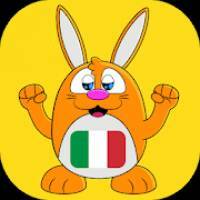  The beautiful pictures and easy pace are great for mother and child to learn Italian together.